After a couple of more adult recipes (ginger truffles, triple ginger cookies, etc. ), here’s one for the kids… or maybe just the kid inside of you. 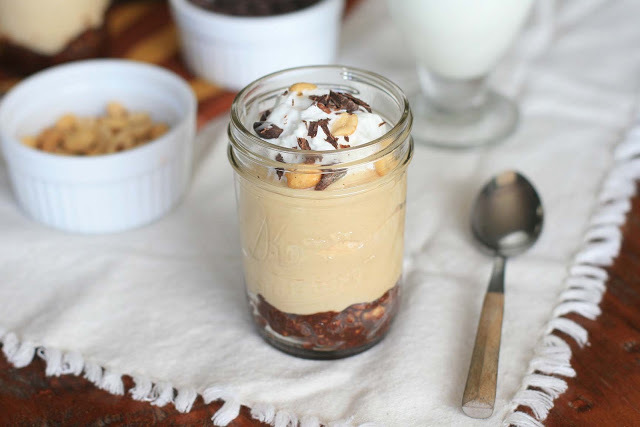 Sweet peanut butter cheesecake mousse in a crunchy peanut crust that tastes like a Mr. Goodbar? Yeah, that’ll work. In a medium, heavy bottomed saucepan, combine the butter, chocolate chips and sugar over low heat. Gently melt the chocolate, stirring constantly. When the mixture is smooth, add the chopped peanuts. Divide among your individual bowls or jars and press the mixture to make a bottom crust. In a large bowl, beat the heavy cream until stiff peaks form. Cover and place it into the refrigerator. 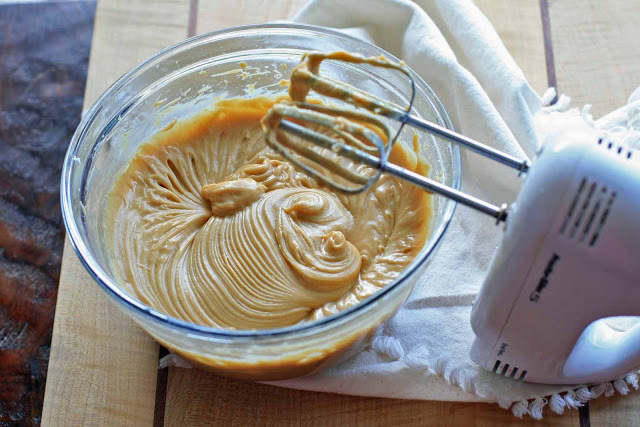 In a separate large bowl, combine cream cheese and peanut butter the mixing bowl and beat until smooth. Reduce speed to low and gradually add in confectioners’ sugar until well combined. Add in sweetened condensed milk and vanilla and beat on medium speed until mixture is creamy and smooth. Add 1/3 of the whipped cream to the peanut butter mixture and stir to combine. 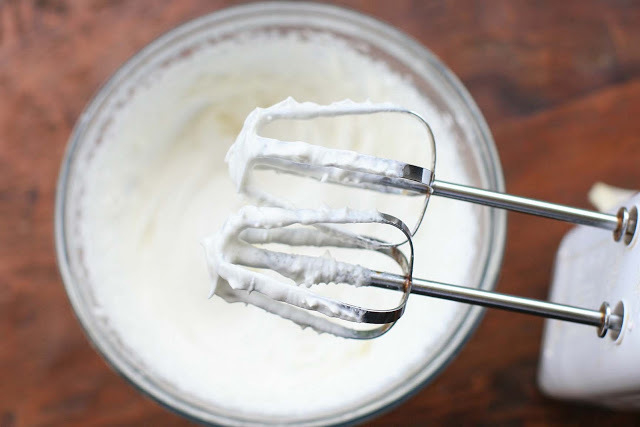 Gently fold in the remaining whipped cream until well blended. Evenly divide the filling into the prepared serving dishes or jars. Cover with plastic wrap and refrigerate for at least 3 hours. When ready to serve, garnish with whipped cream, chopped peanuts, and chocolate shavings.